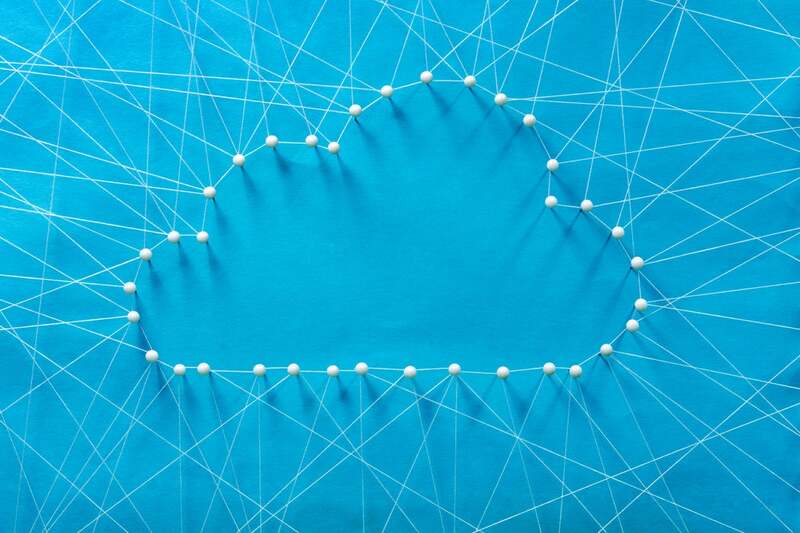 Enterprises are now, more than ever, managing multi-cloud environments, trying to come to grips with highly complex pricing structures and an onslaught of new cloud services. The key to success is implementing enterprise-grade governance platforms that enable you to efficiently optimize costs across all cloud providers and ensure that you have access to any and all of the cloud services that your company requires. Tagging of cloud resources is a critical foundation for your cloud governance initiatives. You will need a consistent set of tags specifically for governance and will apply globally across all of your resources. These global tags will add metadata specific to your organization that helps you better categorize each of your cloud resources for cost allocation, reporting, chargeback and showback, cost optimization, compliance, and security. Absent a tagging policy, it is common for teams or individuals within the same organization to use variations of the same tag, which makes it extremely difficult to achieve accurate reporting. To effectively use tags for reporting and governance purposes, it is critical to create a policy that defines consistent naming conventions including spelling, uppercase/lowercase conventions, and spacing. Alphanumeric Lowercase letters, numeric characters, underscores, and dashes. International characters are allowed. Tag at resource group or resource level. Suggest resource level for better cost allocation. Combine tags or use JSON string if exceeding the 15 tag limit. Note that “network tags” in GCP are used to apply firewall rules. These are separate from labels. Alerts on untagged resources specify a defined window (24 hours, for example) to tag resources. If not tagged, resources can be terminated (only for non-production workloads) or an escalation can be sent to managers. Once you’ve implemented your tagging policy, your cloud governance team should set up ongoing weekly reports to monitor the level of coverage for global tags by team or group. These reports help to show the current state and track improvements in tag coverage. Today, a well-designed and disciplined approach to tagging is critical to good cloud governance. Putting this foundation in place and using automation to maintain good tag hygiene will support the success of your critical governance initiatives for cloud cost reporting, cloud cost optimization, and cloud security. Kim Weins is vice president of cloud cost strategy at RightScale. She has held executive marketing positions at a variety of enterprise software startups and public software companies. She received a B.S. in engineering from Duke University.